"The gift of encouragement brings light into darkness, renews hope, and provides perspective. Sometimes it�s all that�s left to keep someone from giving up . 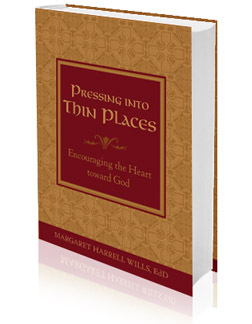 . . it's a gift Margaret is generously giving to all of us in the form of this book."